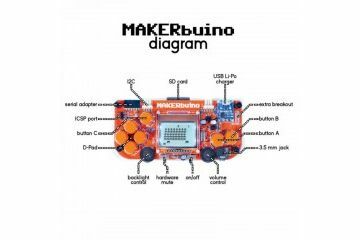 A detailed guide with lots of pictures is included to make assembly super-easy: MAKERbuino build guide. 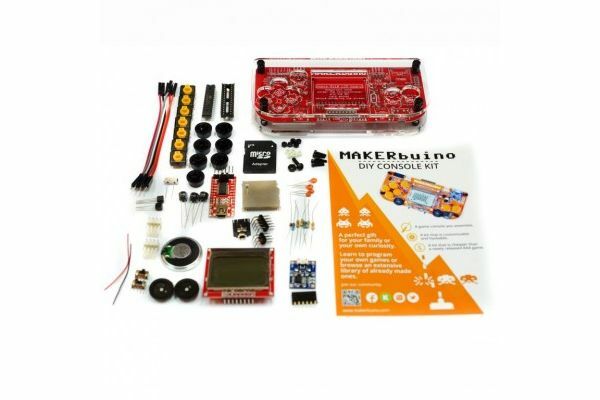 *You’ll need some basic soldering and assembly skills to put the kit together. 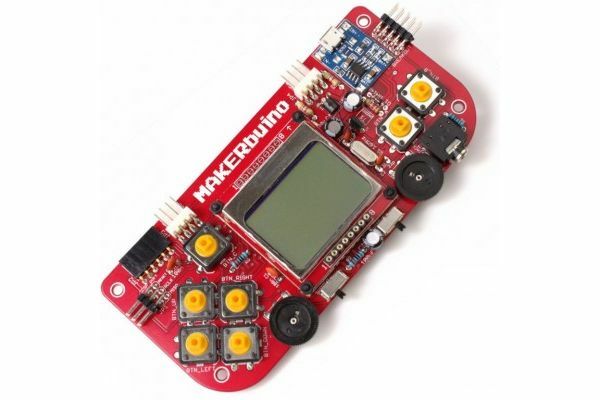 *some basic tools are needed for assembling the MAKERbuino, you can get them in almost any better tools and electronics store. MAKERbuino was designed to make the assembly process as easy as possible – all components are big enough to be soldered by hand and are not sensitive to overheating (which might happen if an inexperienced user is soldering). 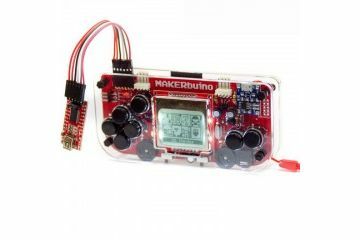 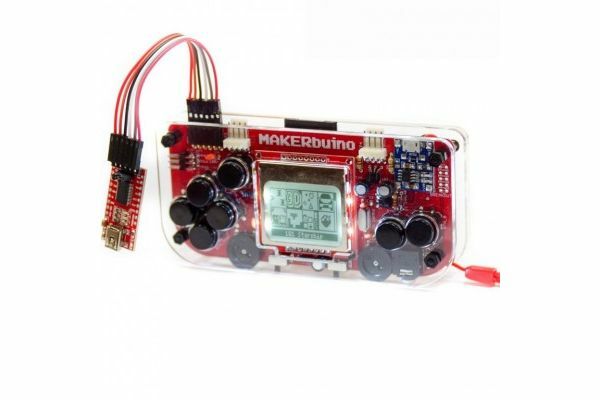 MAKERbuino is also compatible with Gamebuino and its vast game library. 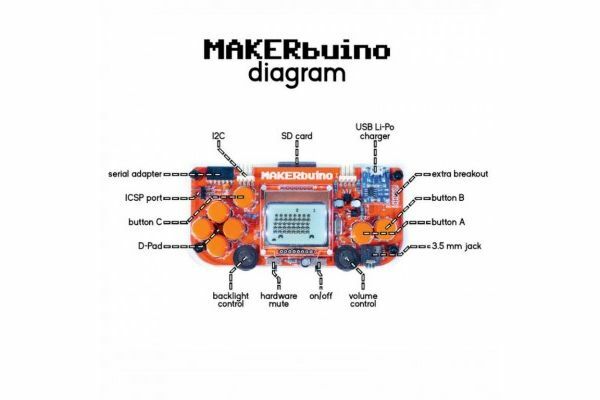 Find more info about MAKERbuino at their “About” page.